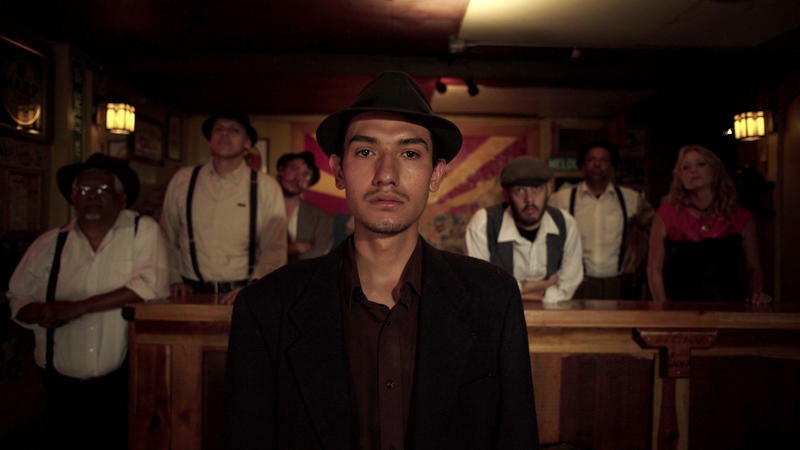 On Tuesday, January 22, we’re screening Bisbee 17 at 7 p.m. at the Rose Wagner Performing Arts Center in downtown Salt Lake City. It’s part of our Through the Lens series, our partnership with the Utah Film Center. Director Robert Greene and producer Bennett Elliott will be there for a post-film Q&A with Doug Fabrizio. This is a free event. You can find more information at RadioWest, or on the Facebook event page.